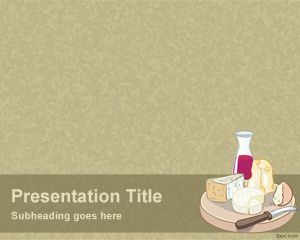 This Red Wine PPT template is a free-premium template for Wine presentations. 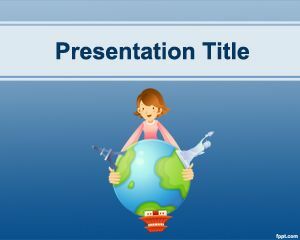 The PPT slide has a wine glass with red wine content inside. 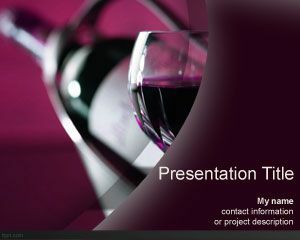 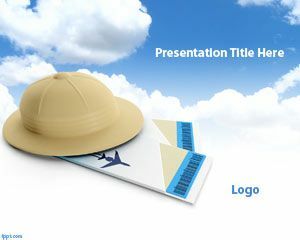 The template is suitable for wineries or professional wine stores that need to create impressive wine presentations. 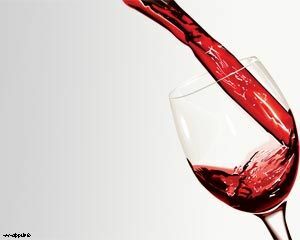 The slide has a gray background and is combined with red wine. 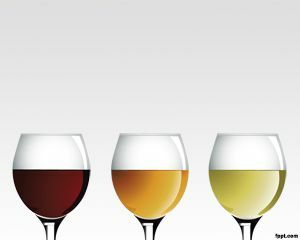 This wine background or image is useful to be used in Wine PowerPoint Templates or also something related to cave clipart or caves. 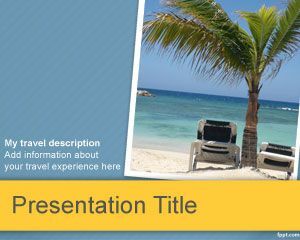 Also, the template can be used by wine tours or travel agencies around the wine, wine tourism is becoming too much popular in countries like Spain, Chile and Argentina.